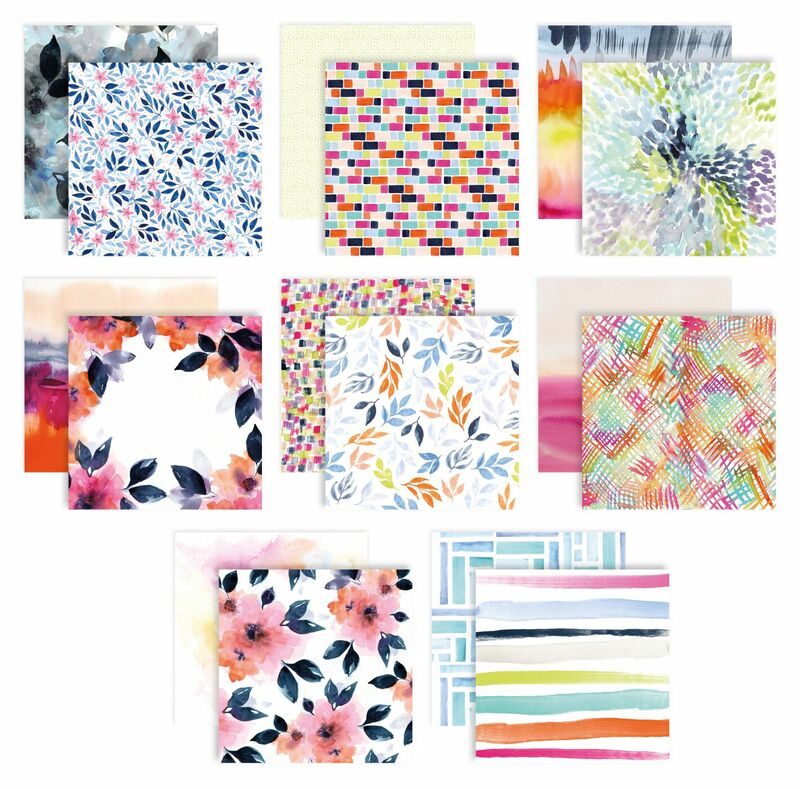 Have you seen the brand new Heidi Swapp collection called Wolf Pack! 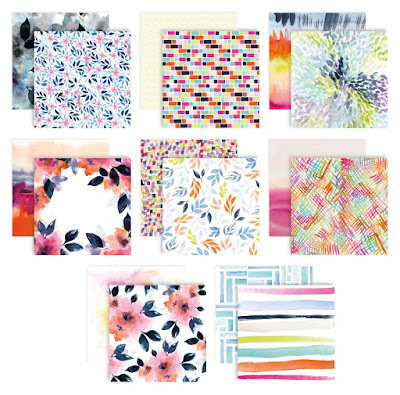 It is filled with awesome boyish and outdoor patterns and designs. 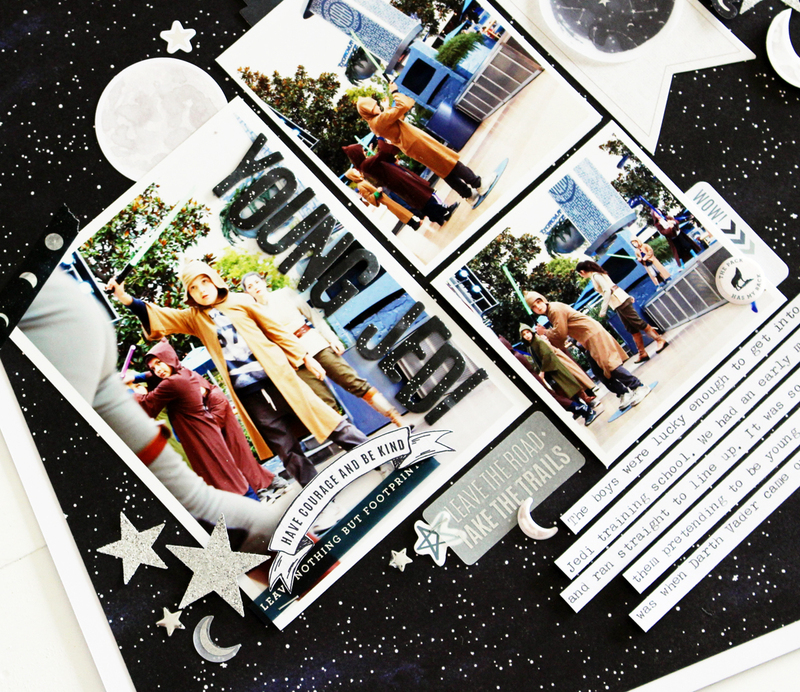 It also contains a few papers and ephemera pieces with a night sky theme . 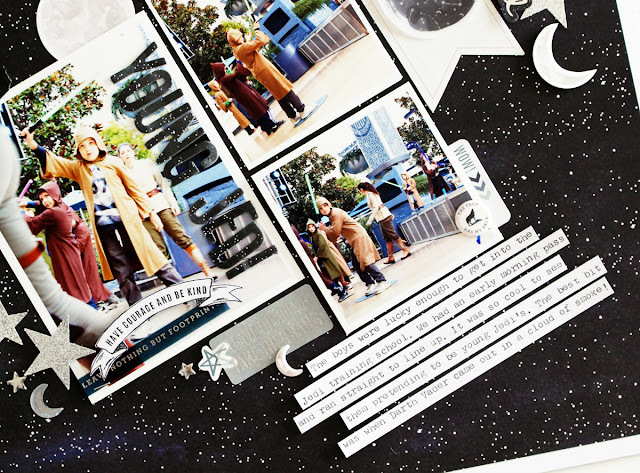 I thought what a better way to celebrate the collection with a layout about my son and his Jedi training at Disneyland. I took that gorgeous sky background from the collection as my base and adhered my photos on a diagonal design. 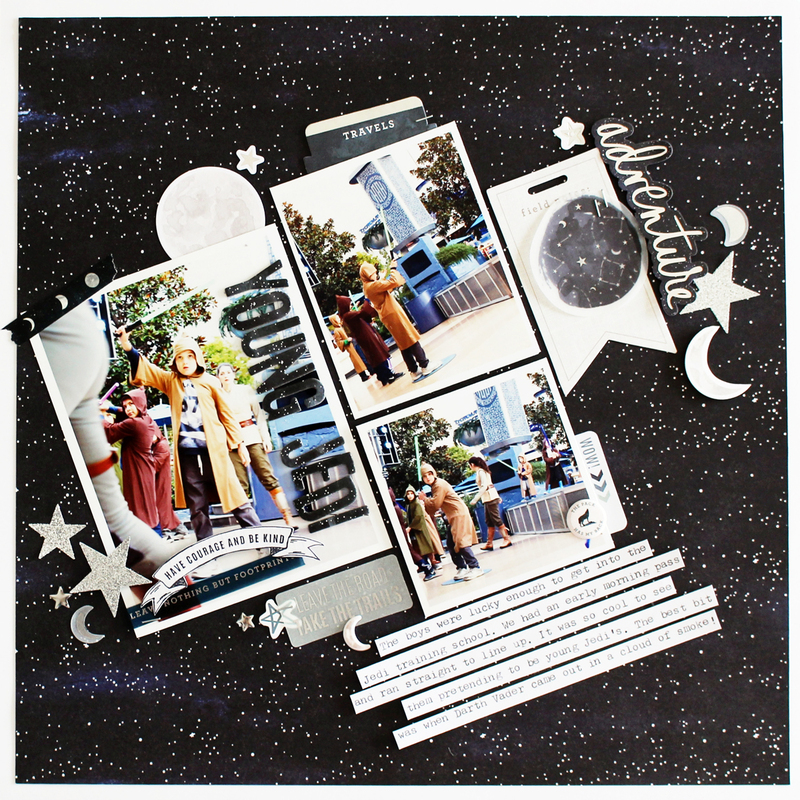 I then added my title using the Wolf Pack thickers, straight onto my photo. I took some of the ephemera pieces and added them in and around my photos. Finally, to complete my layout I added my word journalling strips beneath my photos. 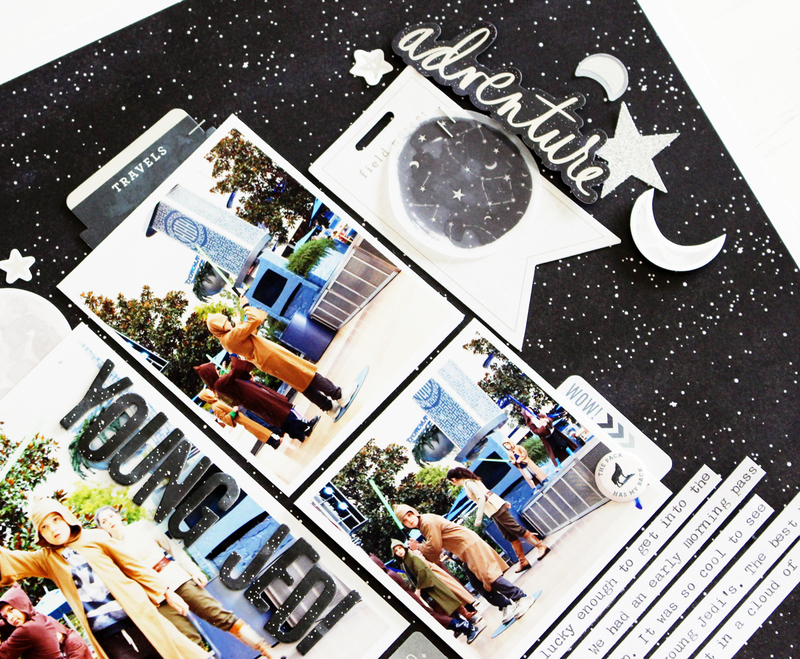 If you haven't seen the new Wolf Pack collection be sure to look for it at your local Scrapbook shop today! There are a bunch of new classes over on Heidi Swapp site and I am excited to be sharing my class today!. 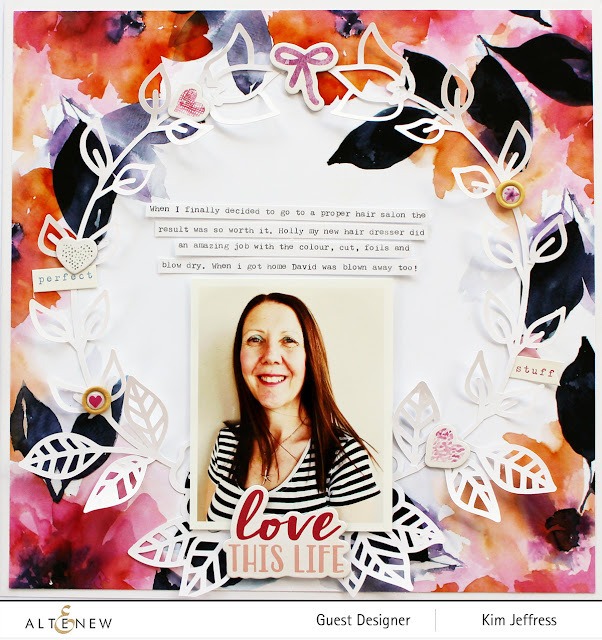 All of the Heidi Swapp Media Team are sharing a new and free class each Monday this month and today is my turn! 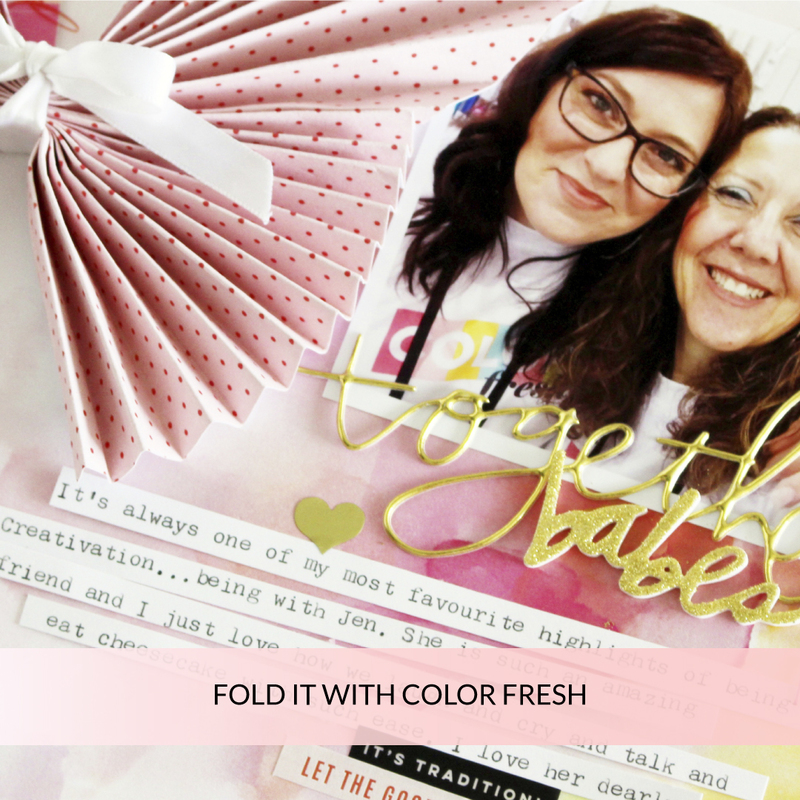 Using the fabulous Color Fresh paper collection I have created a beautiful new layout with a fun paper folding technique! 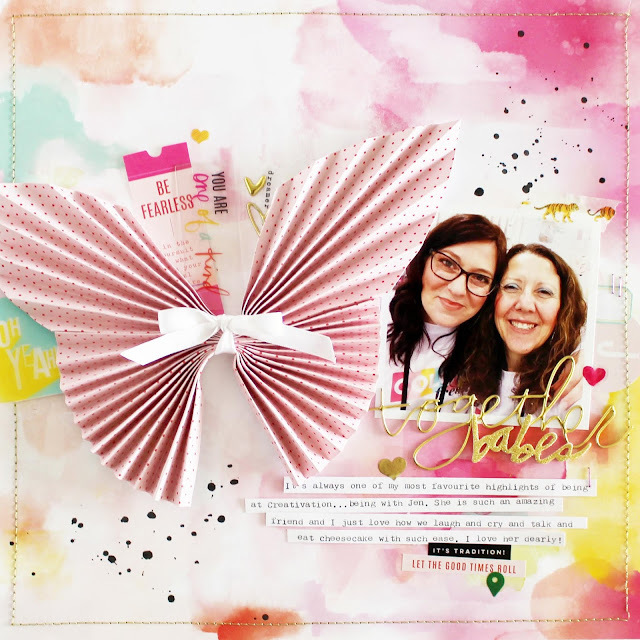 Stop by the Heidi Swapp blog to find a full video tutorial about how this layout and folded butterfly came together. You can find all the Media Team's classes on the new EDUCATION and INSPIRATION PAGE! I'm super excited to be participating in day 2 of Altenew's 5th Anniversary Blog Hop, thankyou so much for having me! You should have come here via the lovely Janette Kausen's blog and I cant wait to see what I have come up with using the Live Your Dream Scrapbook Kit! 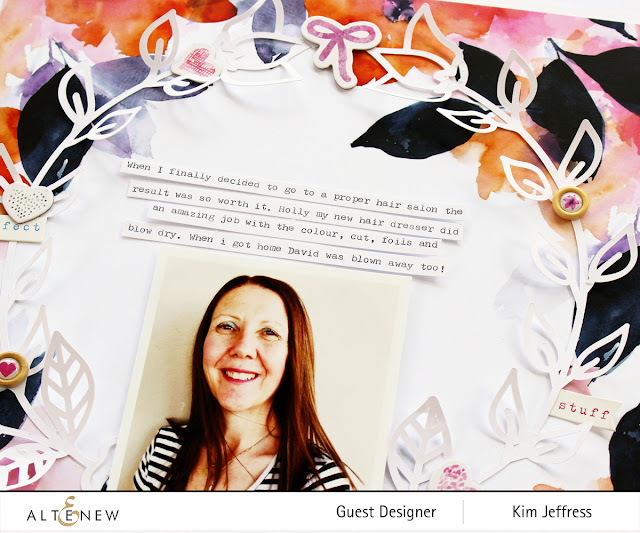 I used that gorgeous floral paper which looked to me like a circular pattern so I decided to add that pretty Cut file from Paige Evans to accentuate this feature! 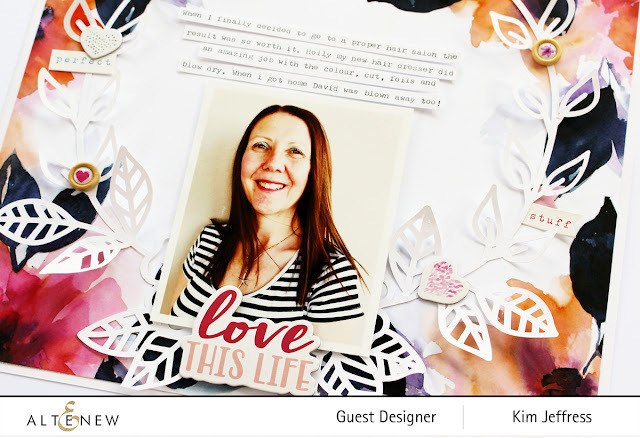 I added my photo at the bottom of the wreath then added one of the gorgeous chipboard words from the Live Your Dreams collection on my photo! 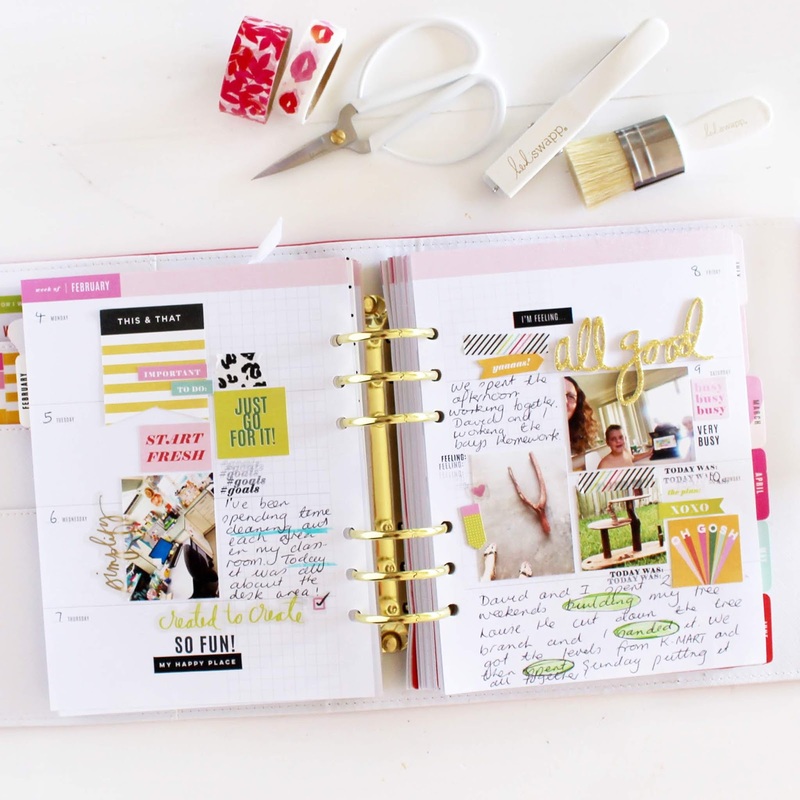 I then added my journaling above my photo to complete my layout! 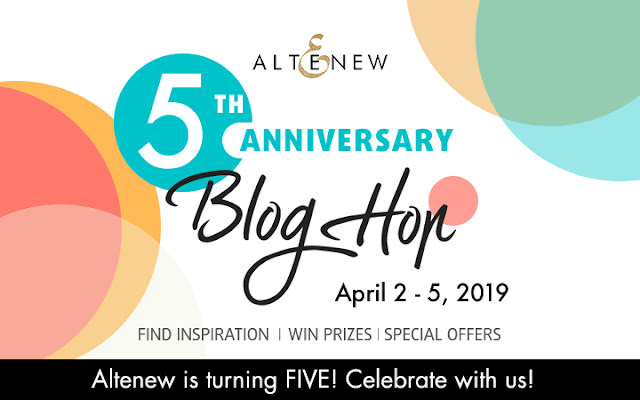 Head on over to the lovely Seeka blog on your next step in the blog hop! 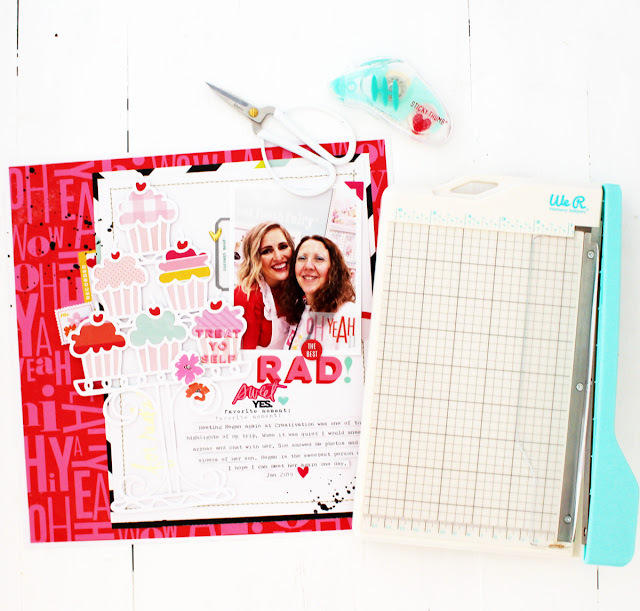 Back in January I had the pleasure of catching up with the lovely Megan from the Sweet Tooth Fairy. 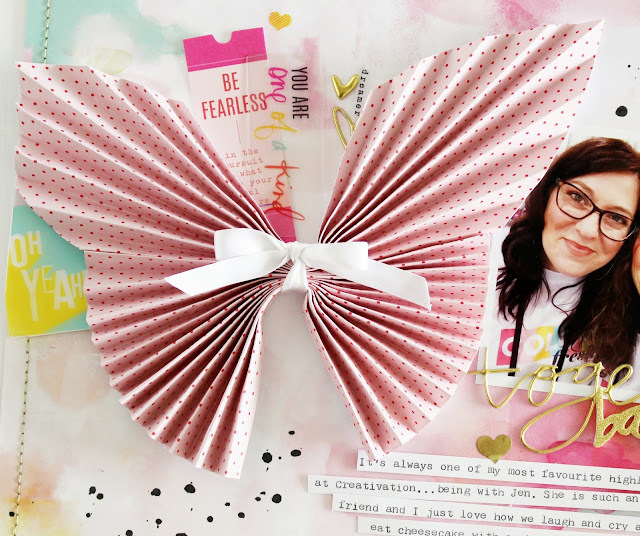 She is one of the nicest people you will ever meet so I wanted to dedicate a layout to her. Her bright cherry red dress stood out to me so I had to keep that as a focus. 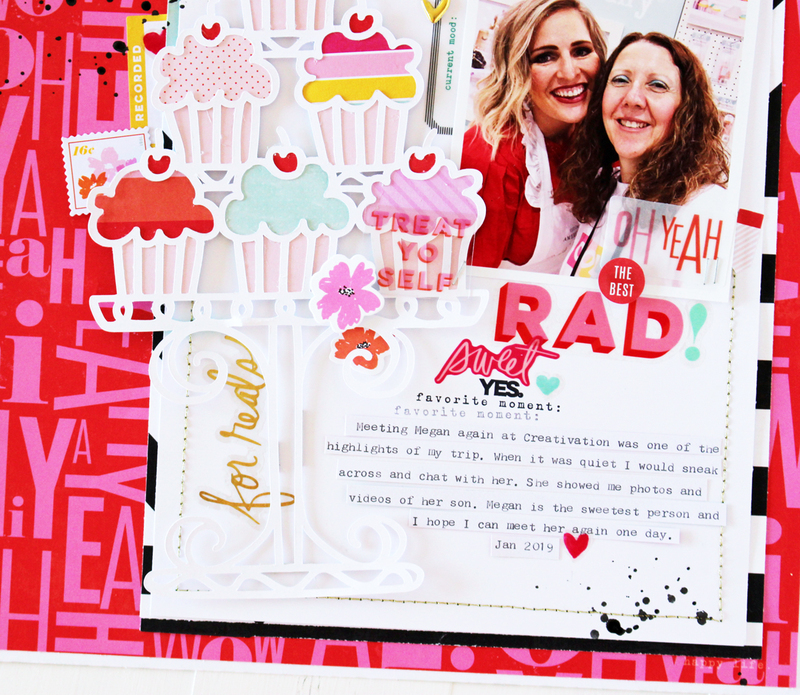 I chose to use the Heidi Swapp Color Fresh collection and as my base pattern paper that gorgeous red and pink pattern paper! I then found this fun cupcake stand cut file from Paige Evans, cut it in white cardstock and then backed it with pattern paper from the 6x6 Color Fresh paper pad. I added pop dots and layered it onto my layout! 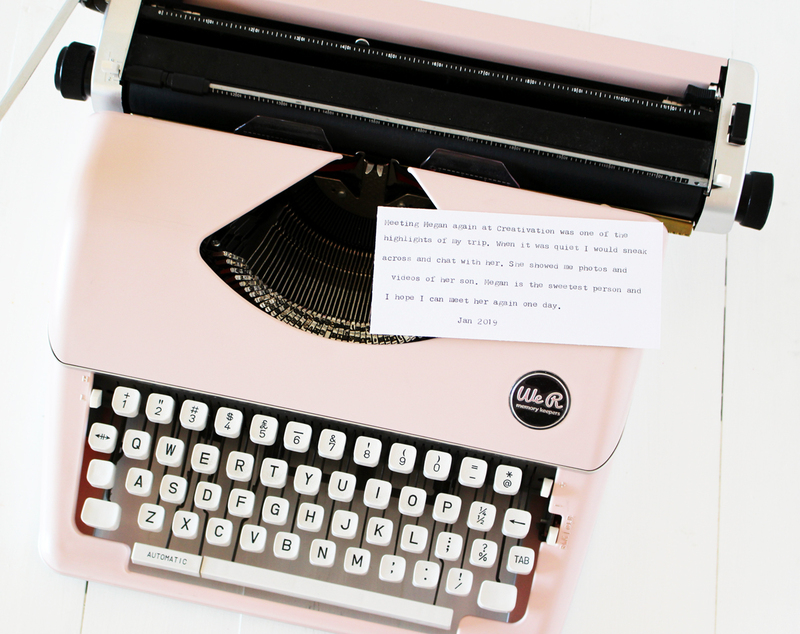 I then typed up my journaling using my We R Memory Keepers typecast typewriter. I used the We R Memory Keepers Mini Guillotine Cutter to trim my journaling into strips. It is so easy to use! I then adhered them straight onto my layout! 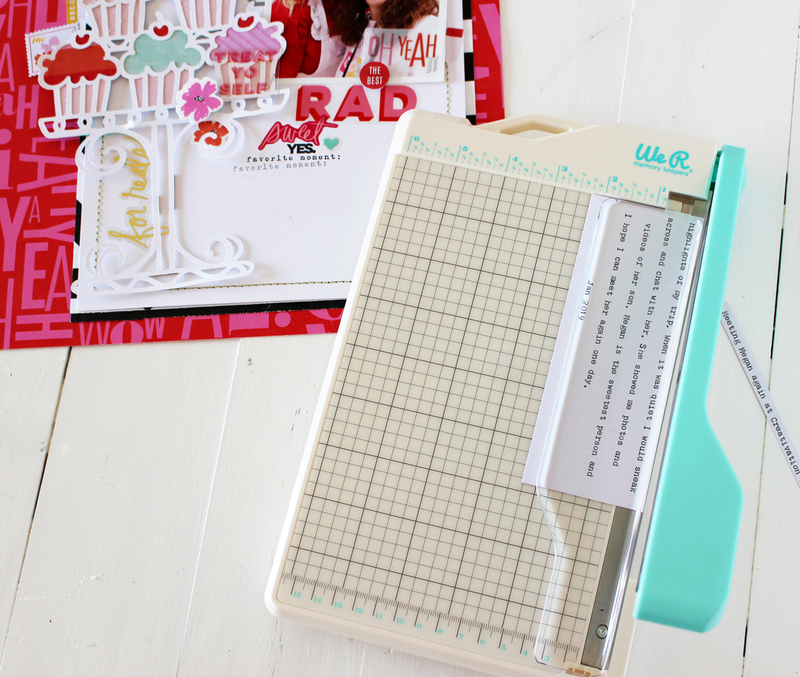 The We R Memory Keepers Mini Guillotine Cutter is my new favourite tool when I am scrapbooking, it makes cutting my journaling strips, photos and pattern papers so easy! 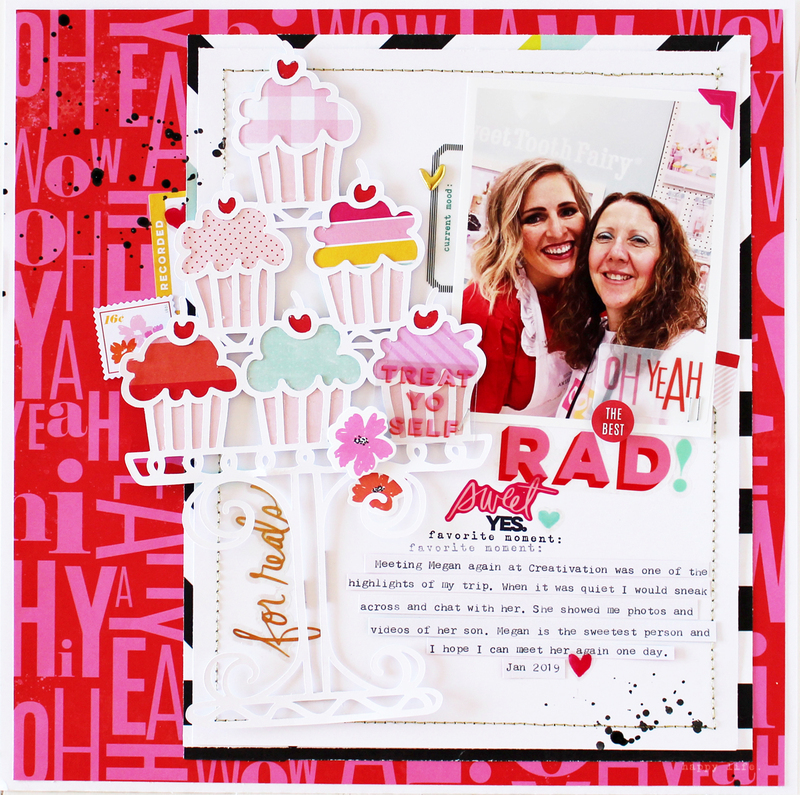 Heidi Swapp Magnetic Calendar kit! 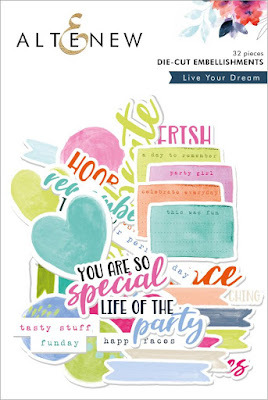 Recently Heidi Swapp has come out with a lovely new collection called Handmade by Heidi Gift Kits. 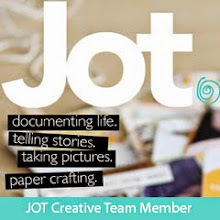 The kits include- mini albums, stationery kits, home decor pieces and more! They are the perfect solution for a quick and easy gift for friends are family!The best bit is that they are available at JoAnn Stores right now! I want to share one of the fun new home decor kits- The Magnetic Calendar kit! 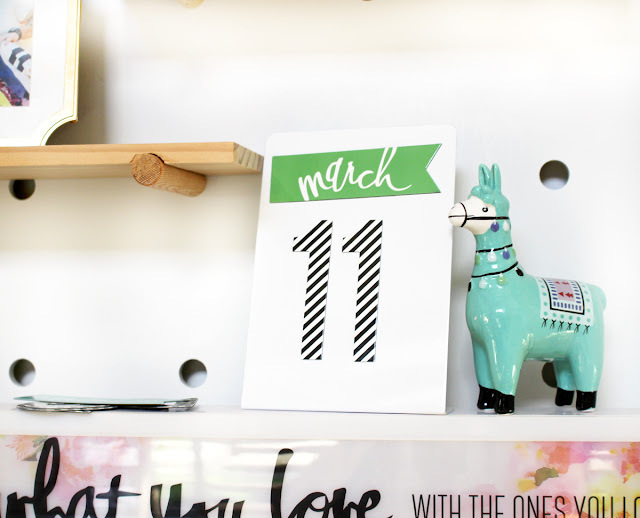 The Magnetic calendar kit includes a magnetic stand, 25 magnetic month and numbers, a white satin ribbon, and a gift tag. Its the perfect gift to give to a love one or friend. The thing I love the most is that the calendar can be used year after year because it is strong and stable and a perpetual calendar! 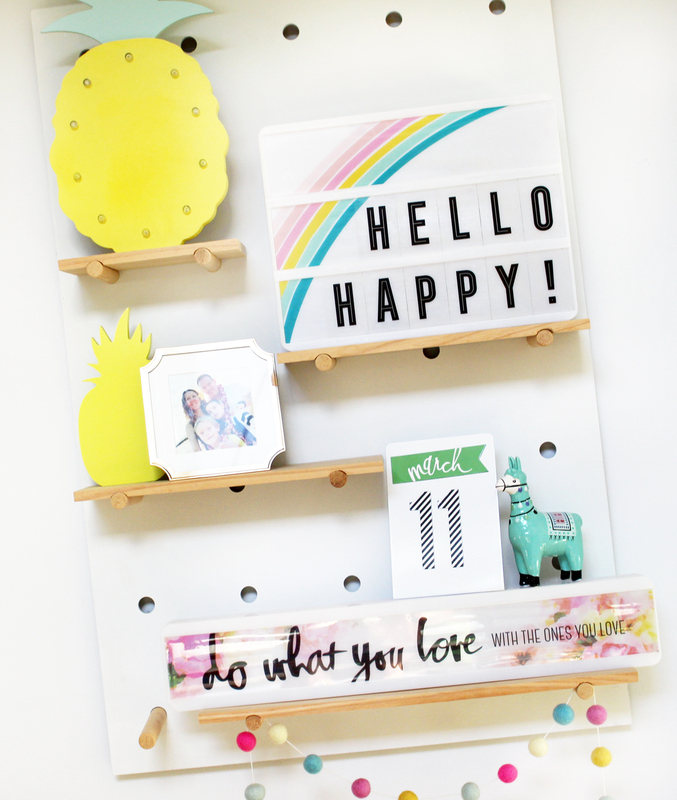 I love the stripy numbers, they create a dramatic effect and the month magnets come in four fun colours, so they can match any home decor. Don't forget you can find the Magnetic Calendar kit at your local JoAnn store now! EDITED TO ADD - WINNER announced!!! 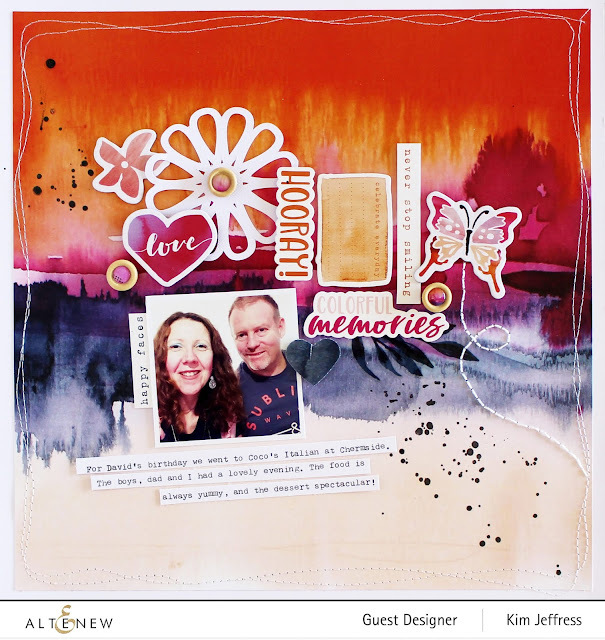 Love your amazing layout and how your embellishments and stitching really added to the whole story! Great splash of colors and textures too! Jordan please email me - kimtoms2000@yahoo.com.au to claim your prize! Hello everyone I am excited to be joining the Altenew February Release* Blog Hop! 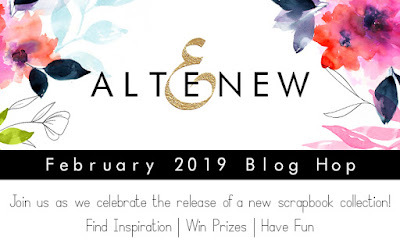 You should have come here from the lovely Virginia Lu's blog, but should you get lost or want to start from the beginning, hop on over to the Altenew Blog to find the whole list of participants. Now head to the talented Elsie Robinson for the next step on the blog hop! 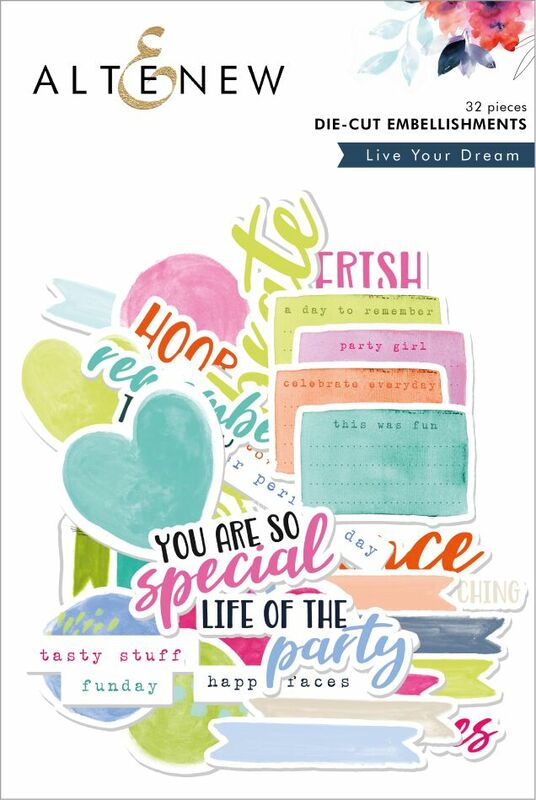 I love the bright pops of colour in the new Live your Dream Scrapbook Collection . 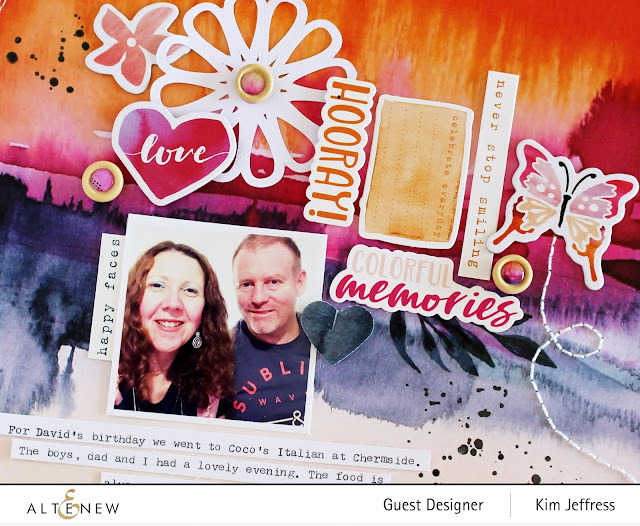 It is full of vibrant colours and designs...but my most favourite piece is the orange and pink ombre pattern paper from the 12 x 12 paper collection. It is such a delicious combo and design I couldn't wait to use it! I decided to make the pattern paper the star of my layout is I used it as my background. I adore the mix of the burnt orange moving down towards the hot pink and then into the indigo colour! It creates such a dramatic effect! I then layered some of the pieces from the Chipboard stickers and the die cuts in around my photo for a fun yet cohesive look! 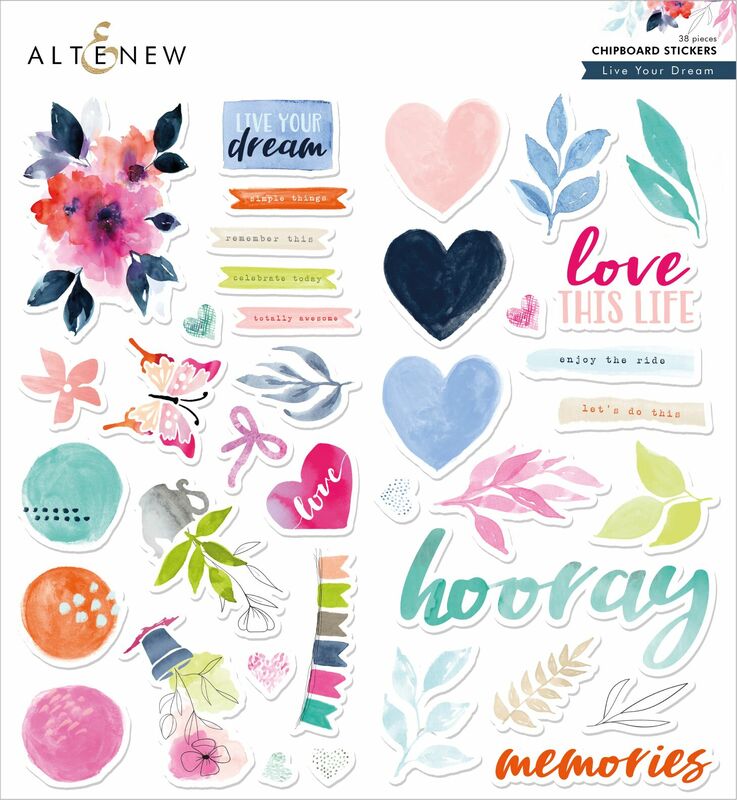 It really is hard to choose a favourite element from the new collection so Click HERE to see the links for our new products. 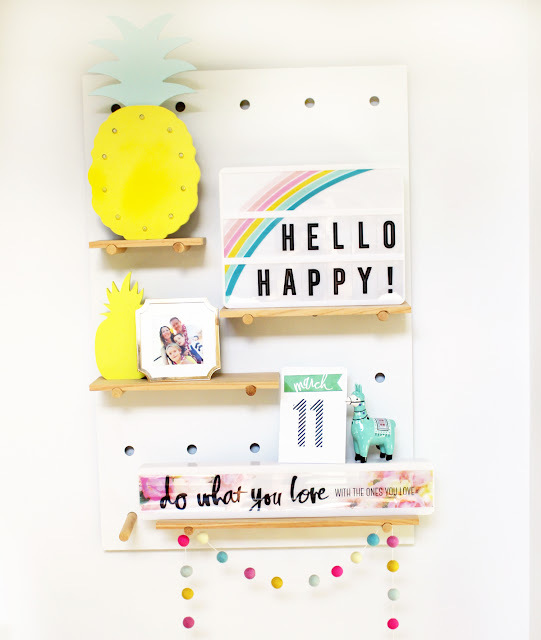 I love when Heidi Swapp comes up with new ideas for the Minc! This year there are some fun Glitter sheets available that can be put through the Minc... however I want to share a fun technique that will be perfect for all those crafters out there with a glitter phobia!! There are 4 Minc glitter sheet colours and the glitter sits on a plastic sheet. The fun thing with this technique is there is no excess glitter to clean up and you don't even need a Minc either! 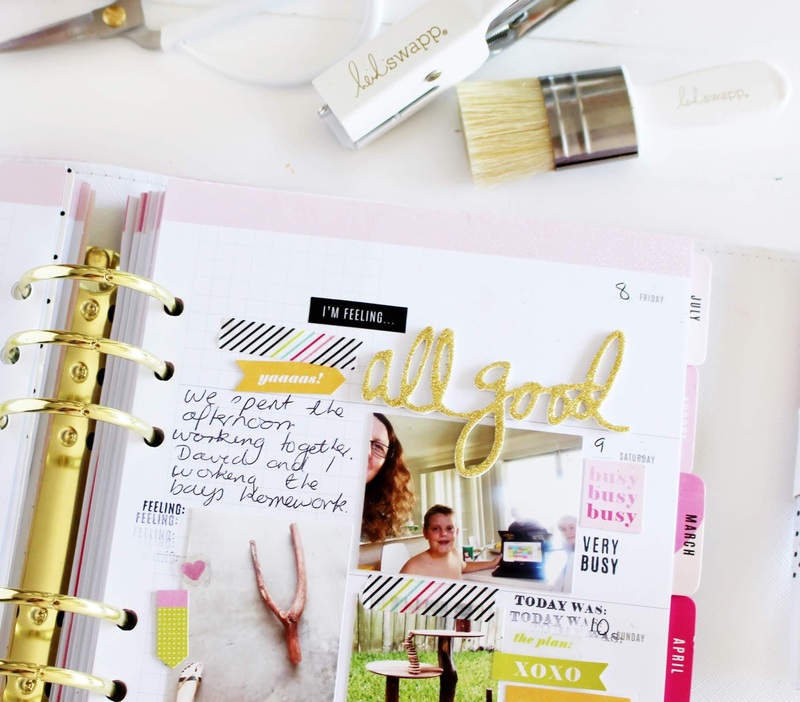 Do you spy that gold glitter 'All Good ' sticker in my Memory Planner! It was originally a double sided foam sticker word. I removed the top sticker cover and placed the glitter sheet onto the sticky side, with a few dabs with my fingers the foam sticker was now covered in gold glitter and the best part - there was no mess! I then adhered the sticker to my planner! It really makes a big impact! I share an easy walk through of this fun technique in my video below! Grab yourself some of the new glitter sheets and try out this fun new technique today!